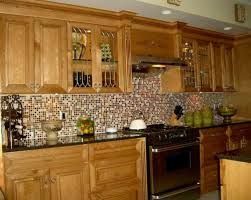 General Contractor in Houston, TX - Fiesta Construction Co.
Fiesta Construction Co. is ready to serve you with all your construction needs. We guarantee you with reliable and quality work. 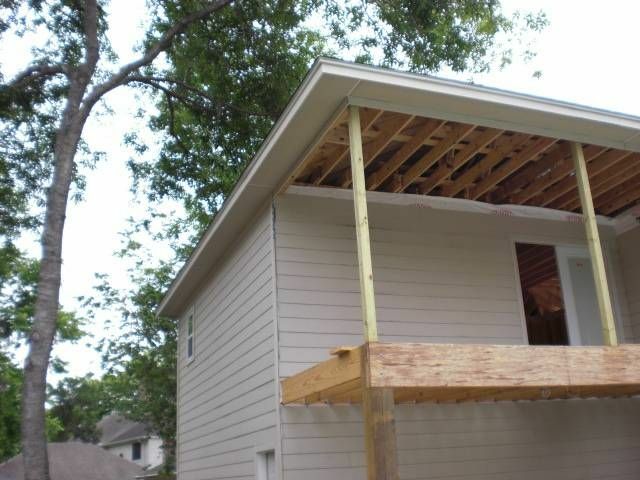 We are based in Houston, Texas, and offer quality home remodeling services. 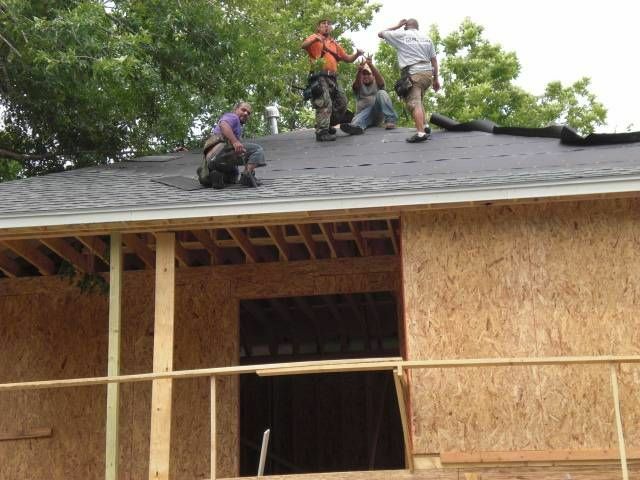 We have been serving commercial and residential customers for over 10 years. 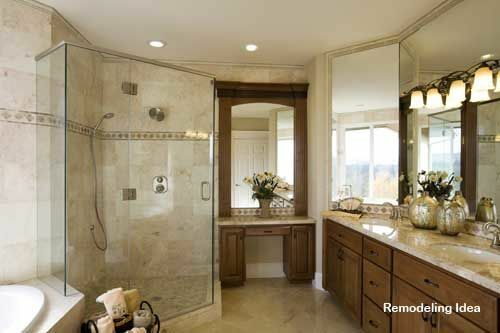 Our general contractor has more than 15 years of experience in the industry. Houston,	Pasadena,	Katy,	Sugar Land,	Missouri City,	Pearland,	Cypress,	Richmond,	Tomball,	Rosenberg and and other cities within 40 miles of Houston.,	Stafford	. 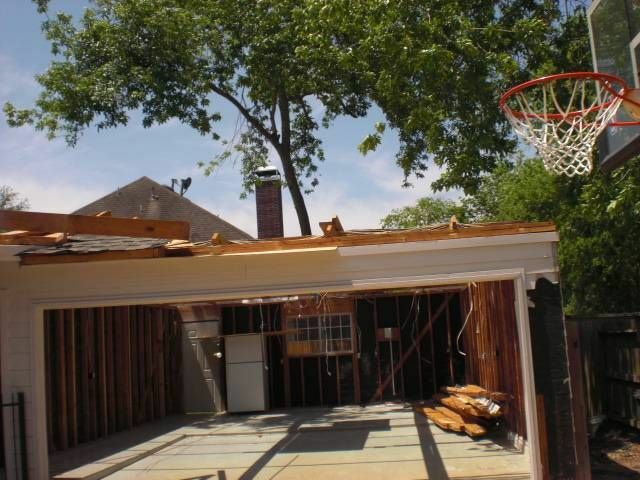 Fiesta Construction Co. has been rated with 5 out of 5 stars based on 1 customer review. Fixr has reviewed the content provided by Fiesta Construction Co. to match our community guidelines. Fiesta Construction Co. has been rated with 37 experience points based on Fixr's rating system. Fixr has validated the email provided by Fiesta Construction Co..